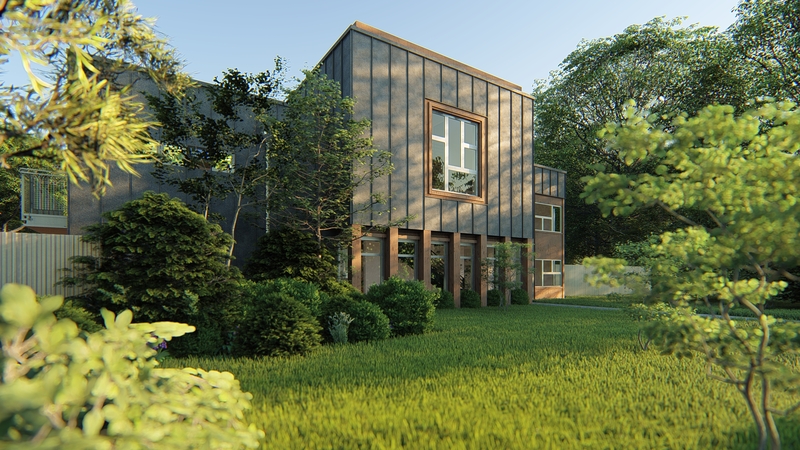 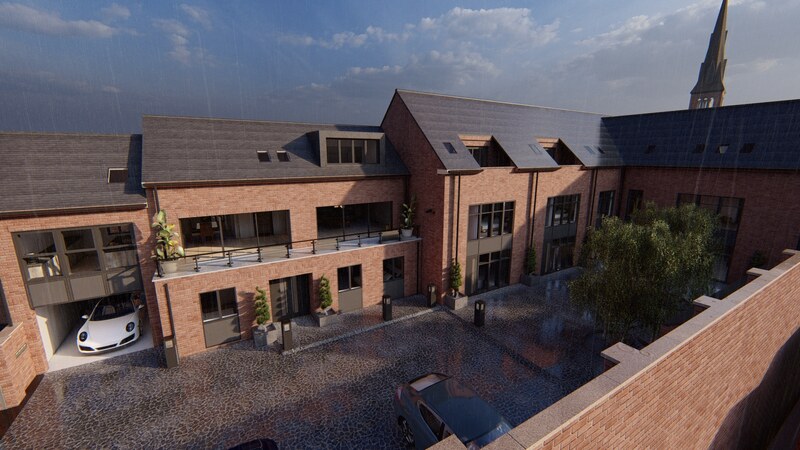 Bindley Court is an exclusive development of five exceptional townhouses. 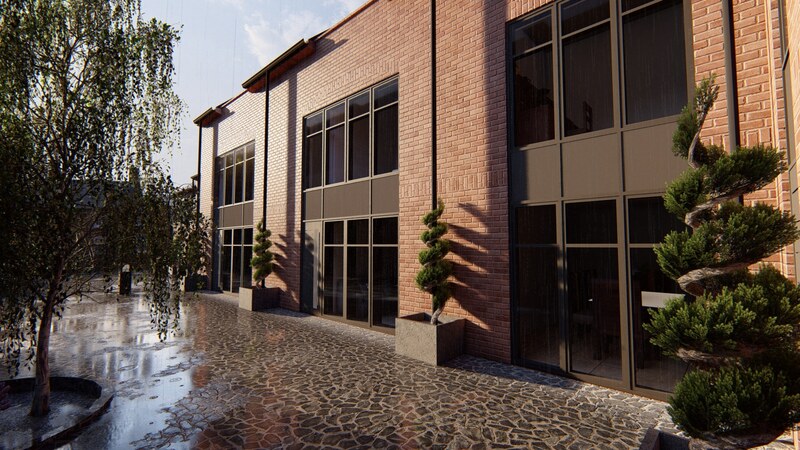 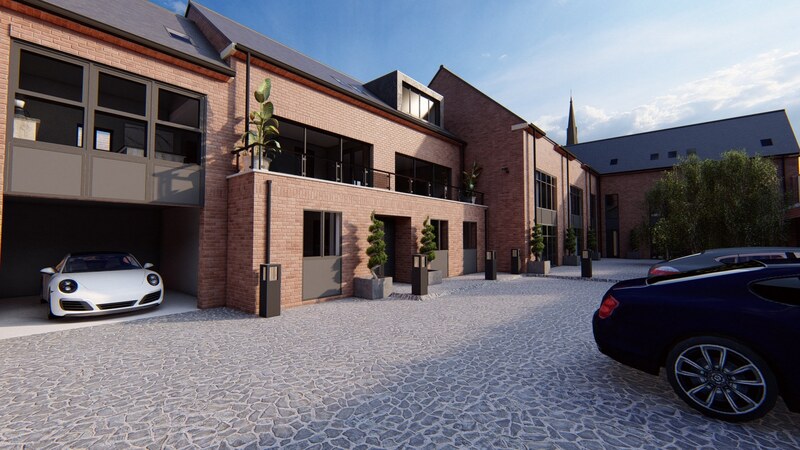 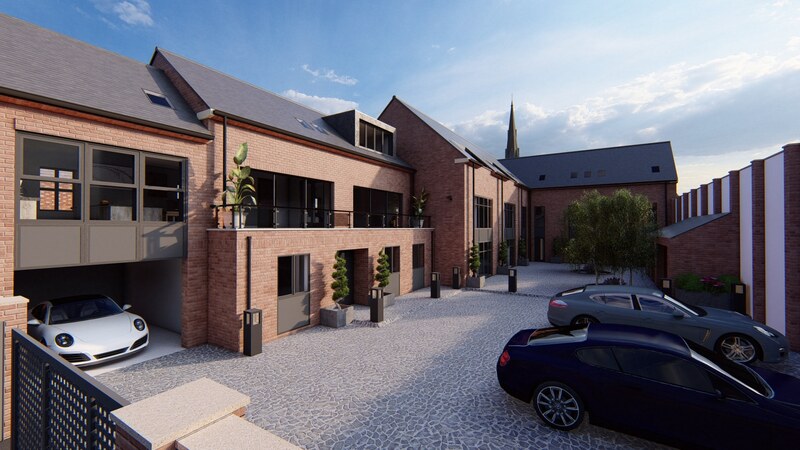 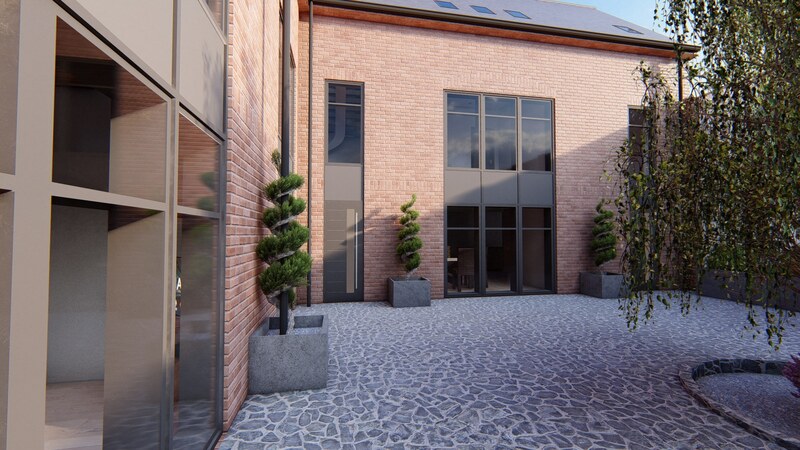 Situated in the heart of Market Harborough town centre the townhouses enjoy a private and secure courtyard location, with many interesting design and construction, features the properties are finished to a very high specification which comes as standard. 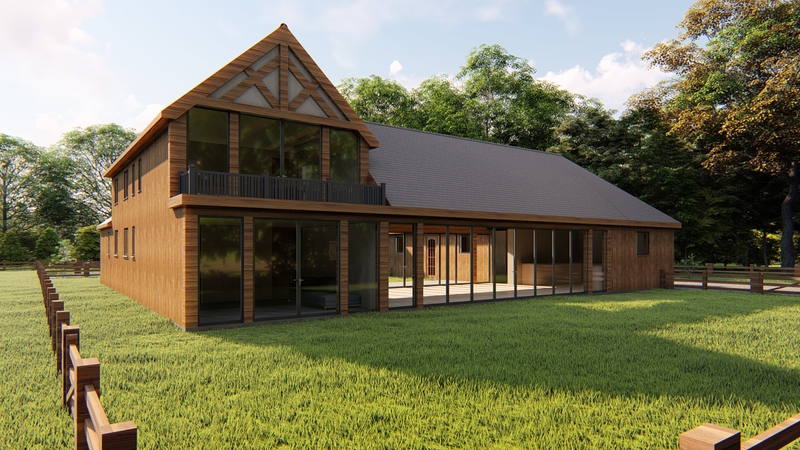 We have the pleasure to design and build these properties in 3D and really bring the 2d floor plans to life, the CGIs provided can be used to market the houses before they are built. 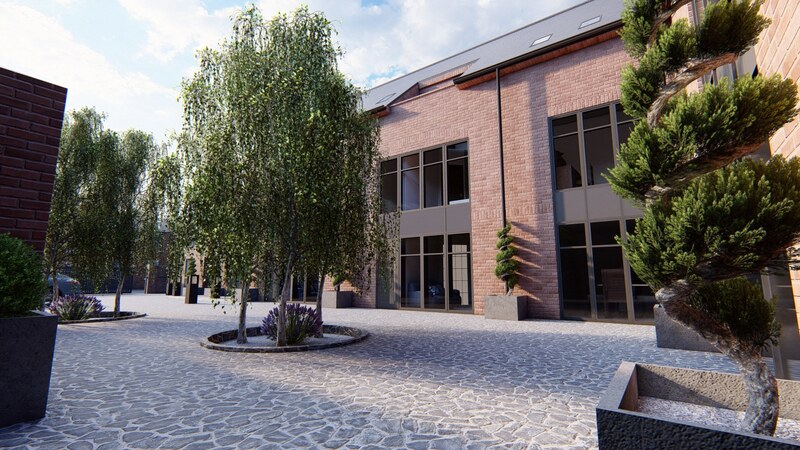 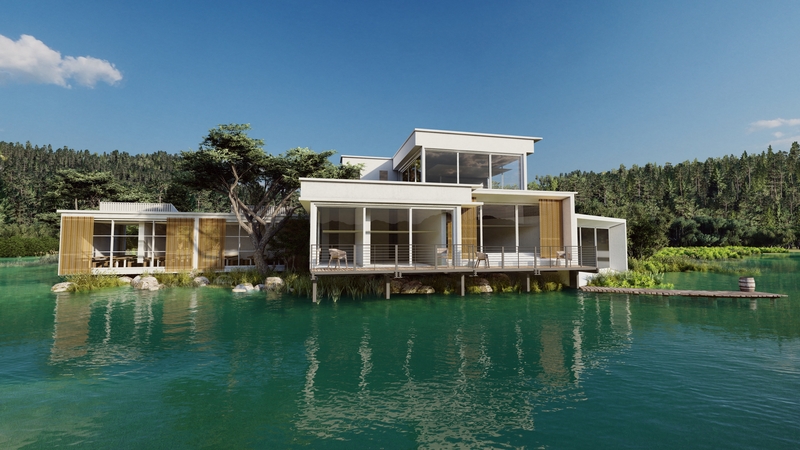 If you would like to see your project turned into 3D visuals, feel free to get in touch with us we would be happy to talk about your new project!